I watched the wedding of Prince William and Catherine Middleton with tears of happiness for them, and for their very evident love for each other, but also tears of regret that Diana was not there to bear witness to this love. 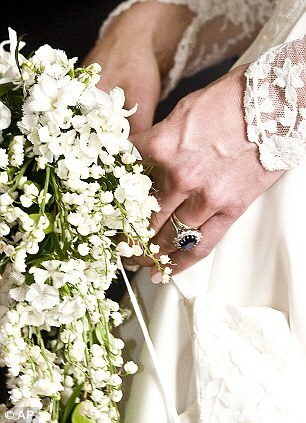 William powerfully reminded us of his mother’s eternal presence by giving Catherine his mother’s sapphire engagement ring. It was also lovely that Carole Middleton wore a Catherine Walker dress: Catherine, my neighbour in Sussex, who died last year, was Diana’s favourite designer, and is much missed by all her friends, as well as the world of fashion. However, for me the most moving moment was seeing Prince William and Prince Harry leaving Clarence House together to go to Westminster Abbey. Their role as Princes means that, in a certain way, they belong to the nation, yet they are also Diana’s gift to us. How very, very proud she would have been of them, of their achievements and their obviously unbreakable bond with each other. Diana fought hard to give her sons as normal a life as it was possible for them to have within the constraints of their position. She did not want either of them to feel as trapped as she did, and particularly wanted William to be strong enough to bear the burden of kingship. She expected him to be in touch with his future subjects, to understand the day-to-day realities of their lives, and to be in a position truly to understand those realities, rather than merely to observe them from afar. It is something that she often talked about with me, and she made it her business to steer them along a common path of empathy with the most vulnerable and troubled in society. Her own painful feelings of inadequacy gave her an intuitive understanding of others’ plight. This link to Diana’s passion for such work could perhaps best be seen in the presence in Westminster Abbey of a group from Centrepoint, the charity for the homeless, to which Diana introduced William, and of which he is now Patron. The extraordinary relationship that Diana had with both of her sons shows the immense, transforming power of love. 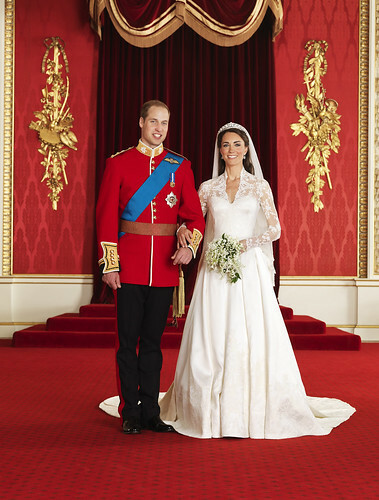 It is an absolute credit to her that William was able to marry Catherine. He did not feel that he needed to marry into the aristocracy – although he would have been aware of the insistent murmurings in the Palaces until relatively recently that the vigorously entrepreneurial Middletons were not the sort of family that befitted dynastic union with the House of Windsor. William was secure enough in himself to be able to marry for love, and that is Diana’s greatest legacy.